I know. I know. 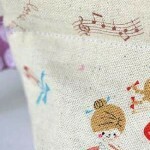 You have that exciting new project in the wings and you just want to get your sewing on as soon as possible! I get it. New projects can be thrilling! The problem is that skipping that important and quick step can lead to a messy project. If your fabric or pattern are creased in a weird spot, your measurements cannot be accurate. 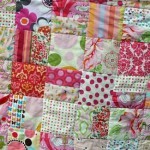 If your pattern pieces are sloppy, there’s no way around it; your project will end up being sloppy as well! No one wants that. This is why this Tuesday we are showing you how to properly press your fabric before sewing. 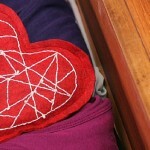 Keep reading Sewing Tips and Tricks Tuesday: Press before you sew! 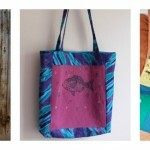 to learn how to press your fabric and pattern before you get started. If you are looking for a full tutorial on how to press fabric, I recommend checking out Tilly and the Button’s Pressing Your Sewing Fabrics post for a more in-depth look on how to press properly. 1. 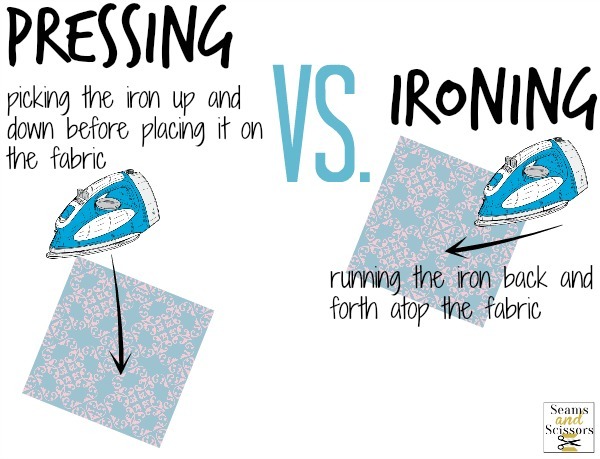 Know the difference between pressing and ironing! Ironing means running the iron across your fabric while pressing means pressing it flat. You want to be pressing. Ironing can stretch out and distort fabric. 2. When pressing your fabric, always check a small inconspicuous spot before placing the iron fully on your fabric. This way you can prevent a weird reaction to heat or even worse- a burn mark. 3. 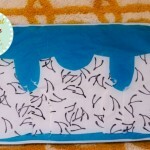 You can press your paper patterns too! All you have to do is set your iron on a low and dry setting. 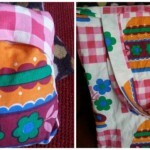 Check a small spot of the pattern just like you would with your fabric! 4. 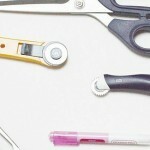 Make sewing hems and edges easier by pressing those too. This helps your fabric stay put. 5. Own a great iron! A malfunctioning iron can mean inconsistent heat and fabric disasters. 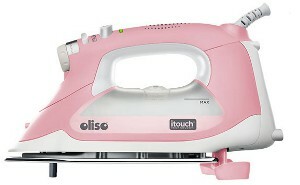 If you don’t own a top-notch pressing machine, consider entering our Breast Cancer Research Pink Oliso SmartIron giveaway over at AllFreeSewing.com. The contest ends 9/1/2014. Click here for details. 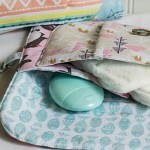 Do you press and wash your fabric before you sew?